Count on the professionals at West Virginia OrthoNeuro for your challenges in many arenas. 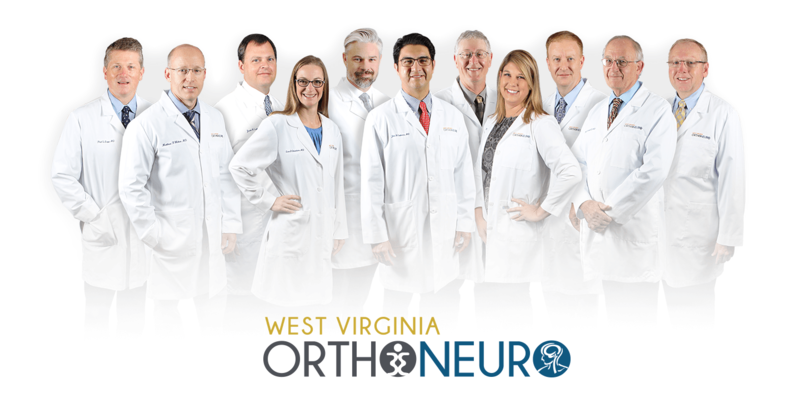 West Virginia OrthoNeuro is the partnership of two well-known medical private practices in our area; formerly Bone and Joint Surgeons, Inc. and Neurological Associates, Inc. West Virginia OrthoNeuro is a dedicated team of over 25 highly trained healthcare providers who have long-standing reputations for quality surgical care in the community and Southern West Virginia. 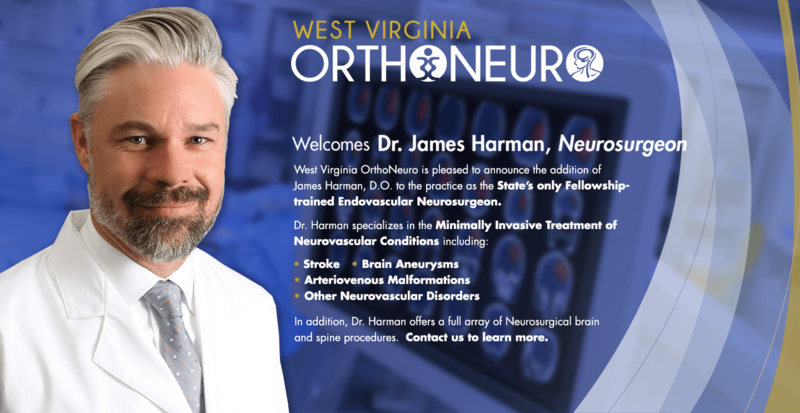 We are pleased to announce that effective January 1, 2018, Bone and Joint Surgeons, Inc. has partnered with Neurological Associates, Inc. to form West Virginia OrthoNeuro.